Heating & Cooling From One Company? Here’s Why! Long Island is emerging from a brutally cold and snowy winter, and spring is finally in the air! As temperatures rise outside, thermostats usually get turned down inside. 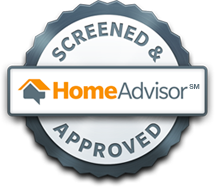 But don’t let the warmer weather end your relationship with your home heating company. 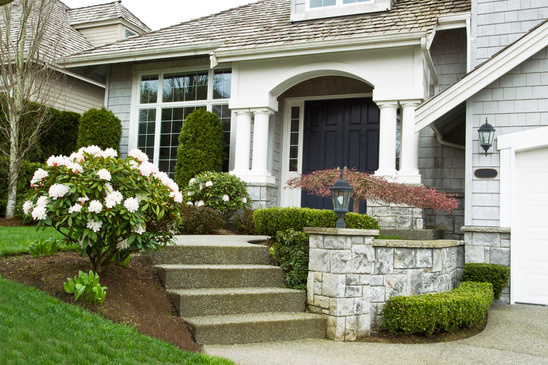 There are myriad benefits homeowners can reap from allowing their home heating company meet their year-round heating and cooling needs. It’s not just all about oil deliveries anymore. Upgrading to a new, energy-efficient, ductless air conditioning system, is another cost-effective strategy since it can currently save you up to $1,000 in rebates from PSEG Long Island. 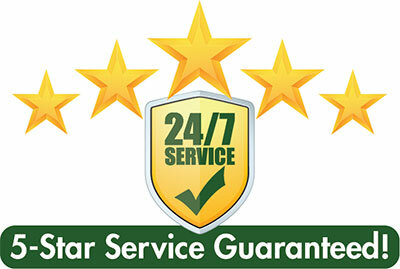 Once installed, Tragar backs up your ductless air conditioning unit with service repair contracts. No ductwork is needed with ductless mini-splits and separate zones allow you to cool only the occupied areas of your home, further reducing overall cooling costs. Checking thermostat settings to ensure the cooling and heating system keeps you comfortable when you’re home and saves energy while you’re away. Tightening all of the electrical connections and measure voltage and current on motors since faulty electrical connections can cause unsafe operation of your system and reduce the life of major components. Lubricating all moving parts since parts that lack lubrication cause friction in motors and increases the amount of electricity you use. Inspecting the condensate drain in your central air conditioner, furnace and/or heat pump (when in cooling mode) since a plugged drain can cause water damage in the house and affect indoor humidity levels. Checking controls of the system to ensure proper and safe operation and checking the starting cycle of the equipment to assure the system starts, operates and shuts off properly. 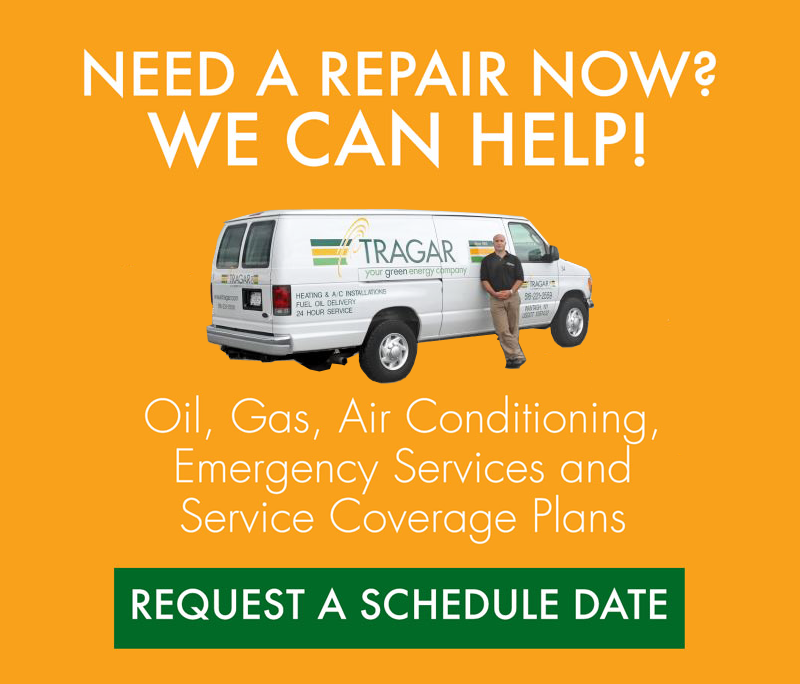 Contact Tragar Oil today to learn more about how we can become your one-stop shop for all of your HVAC needs. Our green energy experts can answer any questions and talk to you about our no-obligation, free estimate, the installation of ductless air conditioning, new heating equipment, oil-to-gas conversion, Bioheat®, radiant heating, heat pumps, hot water heaters and more!